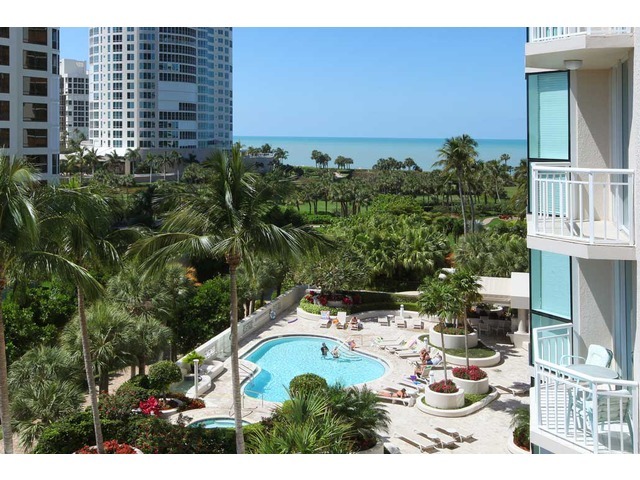 Bayfront Naples Fl is a condo complex in Naples Florida located on Naples Bay and Fifth Avenue. Bayfront real estate is a mixed use community featuring 167-units that include 4 residential apartment buildings, 6 onsite restaurants and ground level access to commercial stores including a variety of art galleries, shopping, and fine dining. Bayfront condos for sale range from 852 to 2500 square feet in 1,2, and 3-bedroom configurations. Many Bayfront condos have magnificent water views of Naples Bay. Also onsite is the Bayfront marina, with 42 boat slips for sale/lease, a swimming pool, tennis courts, and a cabana bar with views of the Gulf. Bayfront has a fabulous "downtown" location and is close to area beaches, boating and the best of 5th Avenue bars and restaurants. Looking for a Bayfront real estate agent? Want to search like a Bayfront realtor? Join our Free Bayfront Real Estate for Sale Email Service to be notified of Bayfront Open Houses or when Brand New Bayfront homes hit the Bayfront real estate market!